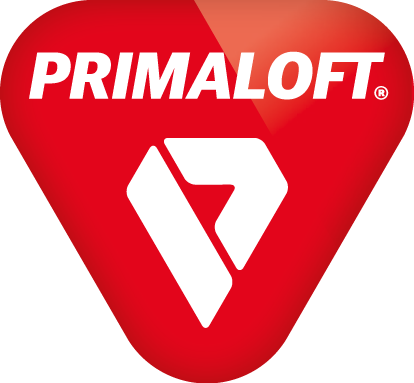 "The collaboration with BRAIND® started right after establishing Primaloft Inc. as a stand-alone company. It was clear to us that our brand is our largest, single asset in the company. BRAIND® gave us a robust process and the perfect instruments to build our business and brand in the following years." — Mike Joyce, CEO Primaloft Inc.
"Our project for PrimaLoft was really a benchmark for a holistic and strategic brand development process. For BRAIND® it was particularly important to develop a system that allowed PrimaLoft® to grow and expand the brand beyond its then current brand promise."